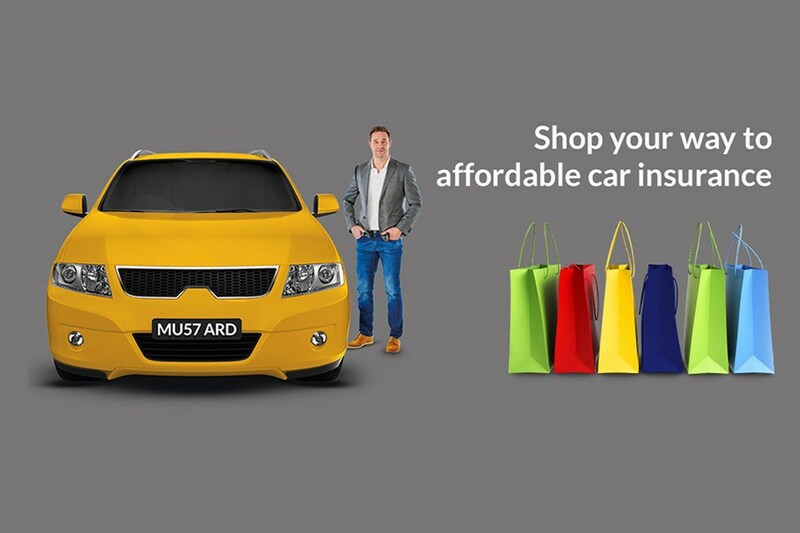 mustard.co.uk, the online car insurance comparison website, has launched mustard jar - a new way of budgeting for your annual premium. It’s the UK’s first rewards scheme letting drivers save towards their next insurance policy throughout the year - simply by collecting cash rewards on purchases made on the high street or internet shopping. Joining couldn’t be easier. 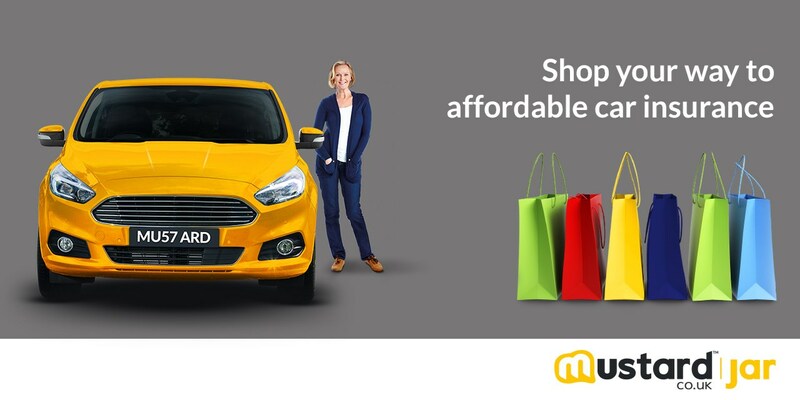 Simply sign up to mustard jar to start earning cash rewards from thousands of brands including M&S, Tesco and House of Fraser. They’re among 3,000 retailers signed up to mustard jar, so whether you’re enjoying an evening out, doing the weekly shop or booking your next holidays you can start filling your mustard jar to save money towards your next premium. Access to an app lets you follow the amount saved in your mustard jar 24/7. 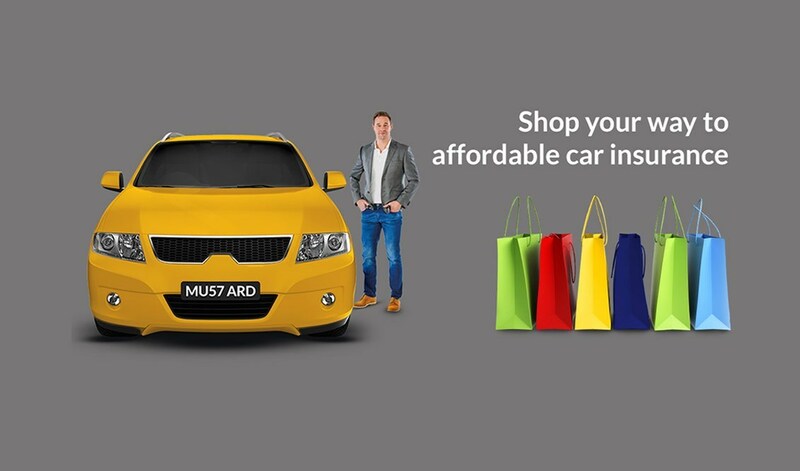 mustard.co.uk is a sister website to Parkers and is committed to saving you time and money by making it a cinch to shop around for your car insurance. And to mark the launch of mustard jar, there’s an extra £20 bonus to put towards your next policy - so why not sign up and give it a try today?